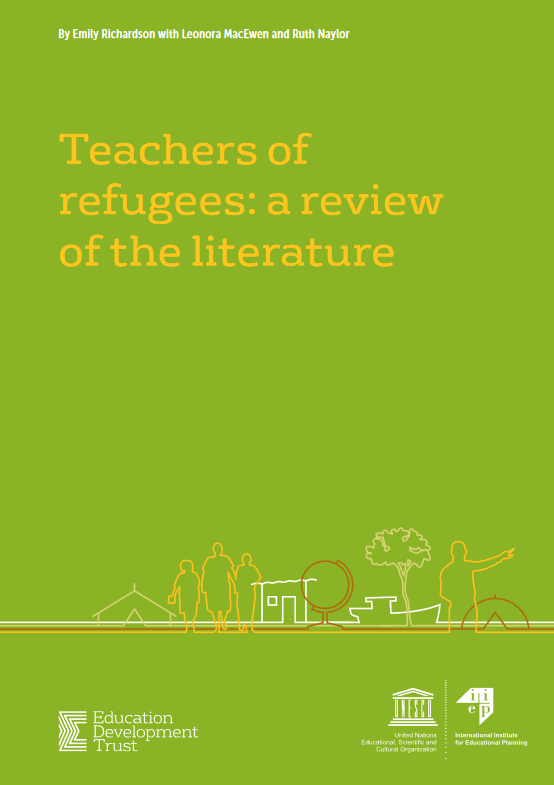 Crisis-sensitive educational planning contributes to preventing conflicts and disasters. Given the widespread occurrence of such crises, which also jeopardize the social needs of the population in general and children and youth in particular, education planners and officials must address the risks of conflict and disaster so that education systems and their actors are able to prepare for, prevent and mitigate the impact of these risks. Each step of the planning process, from education sector diagnosis to cost and financing a plan, should address the risks of conflict or disaster. IIEP has cooperated with a wide range of ministries of education, including in, Burkina Faso, Chad, Mali, South Sudan, and Uganda, to ensure that their planning processes are crisis-sensitive. and initiate dialogue and a planning process to encourage participation from all relevant stakeholders. interacting with international humanitarian communities. 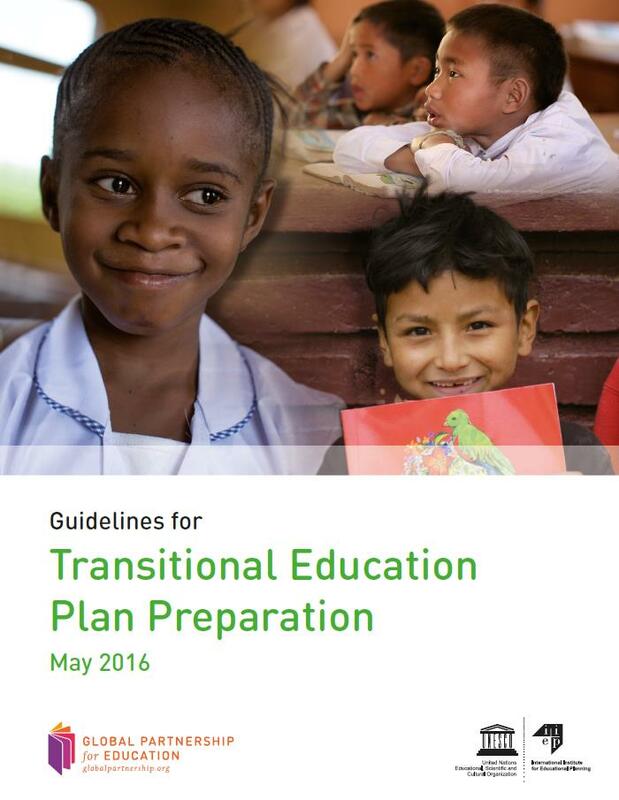 GPE and IIEP have prepared these guidelines to support countries coming out of conflict or crises in preparing transitional education plans (TEPs). TEPs support education systems in the medium-term and ensure that progress toward the country's longer-term goals in education can be maintained. These guidelines are not exhaustive and must be adapted to each country’s context and needs. They first provide an overview of the essential characteristics of a good quality TEP, followed by a presentation of the main steps in the plan preparation process. They are accompanied by a selection of helpful resources that are mapped according to the plan preparation steps. These TEP preparation guidelines draw heavily on the IIEP-GPE Guidelines for Education Sector Plan Preparation: the planning processes followed are essentially the same, although the scope and emphasis may vary based on the context. The guidelines are not, however, meant to provide direction for countries on whether to develop a TEP versus an ESP. Rather, they are to be used once a country has decided on a TEP. The guidelines represent a first attempt to provide technical guidance in developing transitional plans; they will be updated regularly based on country experiences and feedback. Finally, these guidelines do not discuss the thematic content of the strategies to implement in crisis situations. They present only the key processes and methodological elements for developing a good quality TEP. The Thematic Mapping is a useful list of tools and resources for education planning in fragile and conflict-affected contexts. The document was produced by GPE and IIEP, and is meant to be updated regularly when new resources become available.